The Johnson’s are very familiar with the Austin area as Heather graduated from The University of Texas and has family in Austin. 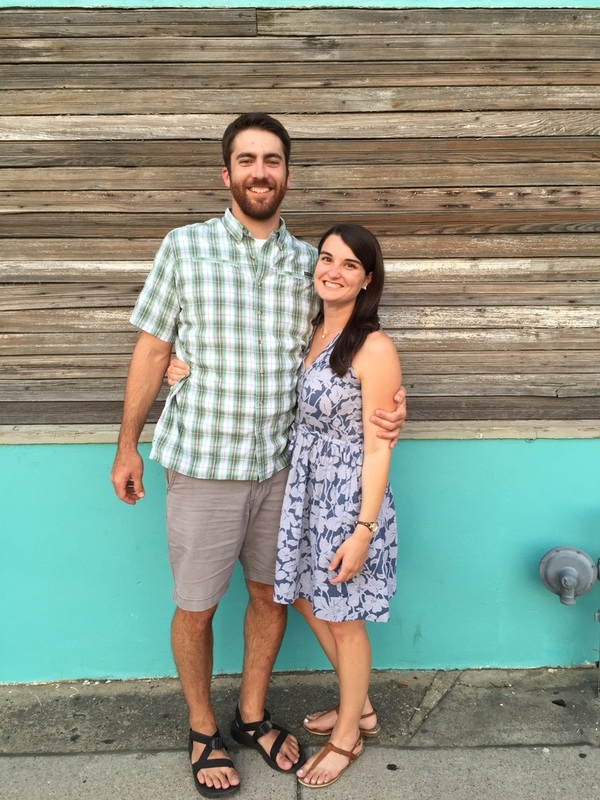 Arlington was home until a few years ago when her parents moved to the Hill Country in Fredericksburg Steve grew up in Miami, FL and graduated from Western Kentucky University where he studied Recreation (yes, you can major in that) and also Speech Communication. Steve and Heather have been married for 25 years and they have 4 children–Erin, Hannah, Lauren, and Hunter. Erin is excited to be in Texas and closer to grandparents. She loves Jesus and she loves Coffee. She would love to work in a coffee shop in the Austin area. Hannah and Lauren are both freshmen in college. Hannah attends Covenant College just outside of Chattanooga, TN where she is studying Business. Lauren attends Texas A&M where she majors in International Studies and is also a member of the Texas A&M Corps of Cadets…Whoop! Hunter is in 10 grade and he keeps us all on our toes with his quick wit. Na-Shuang is originally from Singapore but has lived in the U.S. since 1988. She came on staff at the end of March 2011. Together with husband Blake, and son Ethan, the Freeburgs first attended CrossPointe in the summer of 2008 during which God spoke into Na-Shuang’s heart that whatever He had given her up till then, she was to take and bless CrossPointe. That included experience working in the secular workplace, in a missions organization, and at her former church. She has also taught missions in children’s Sunday school before and for many years partnered with her husband to reach international students at the University of Texas. At CrossPointe, Na-Shuang coordinates nursery through youth programs. She believes that children have a very special place in God’s heart and her mission is to help children discover how awesome Jesus is! Matt and Bonnie are from Fort Worth, Texas, and have lived in central Texas for the last 10 years. They have a heart for youth and have worked with young people in a variety of ways. Bonnie has taught 6th grade for 7 years and is now taking some time off to raise their son Cole (born January 2015). Matt finished at Redeemer Seminary in Austin in May of 2015. Matt and Bonnie love the outdoors, reading, and time spent with friends. They are excited to be a part of the CrossPointe family.